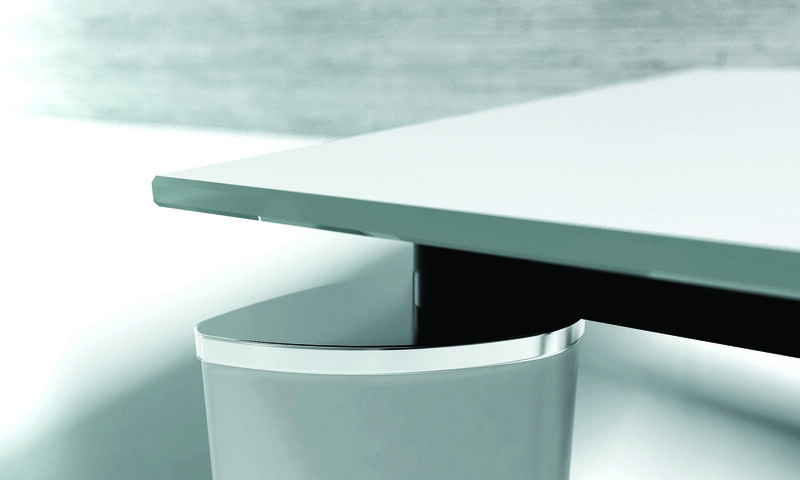 Crystal is an exclusive offer for those who appreciate good design. 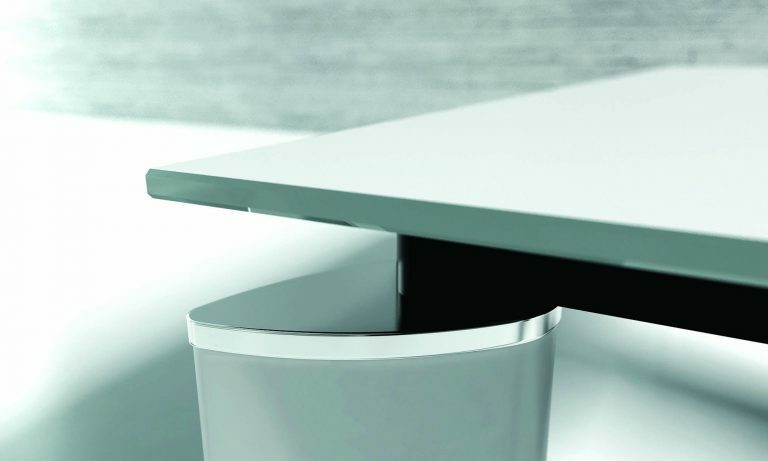 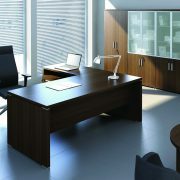 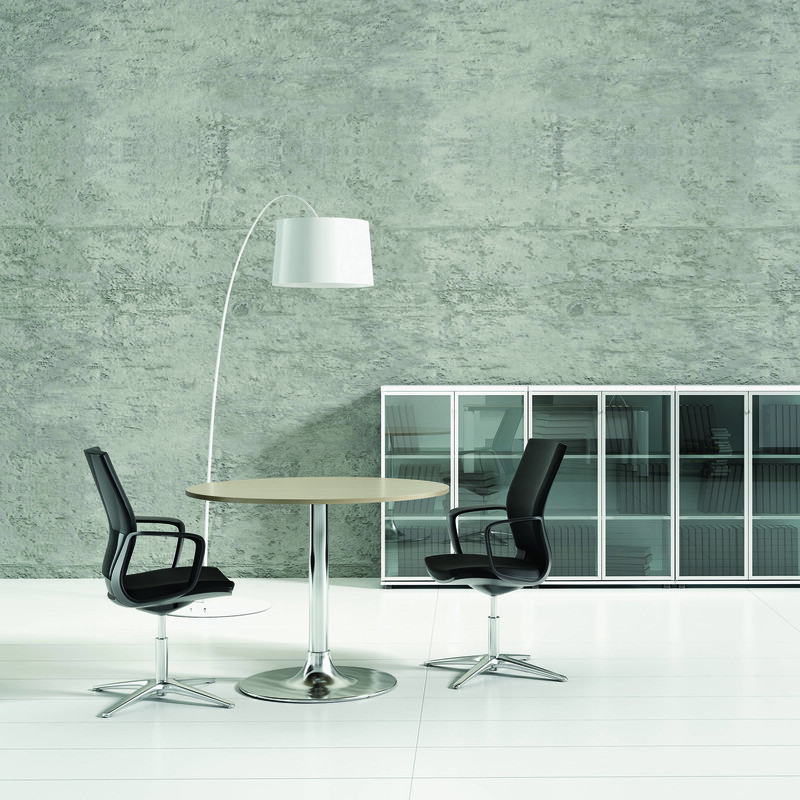 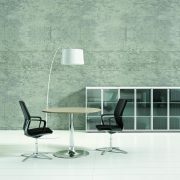 Crystal will bring elegance to your office. 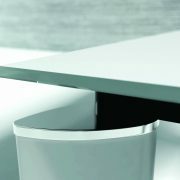 Perfection, pure form, pragmatism and adhering to the principle of “less is more” and carefully studied proportions are the distinguished features of Crystal’s design.